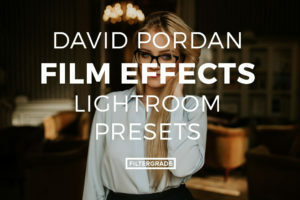 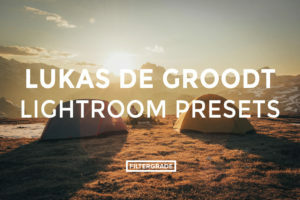 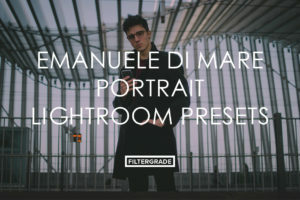 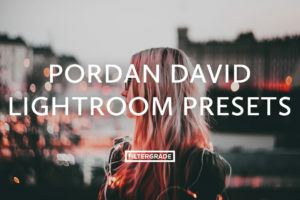 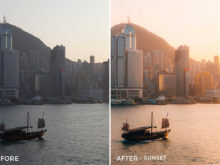 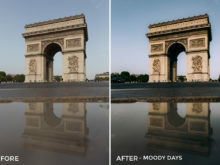 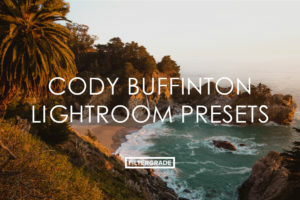 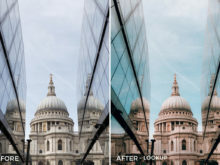 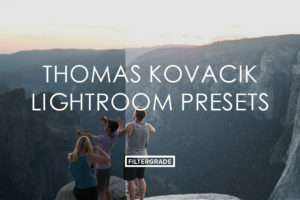 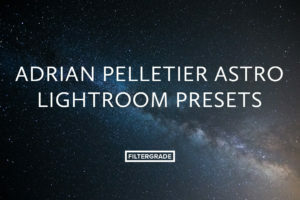 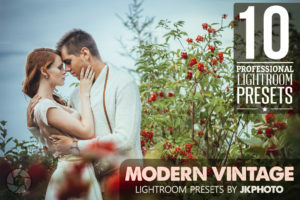 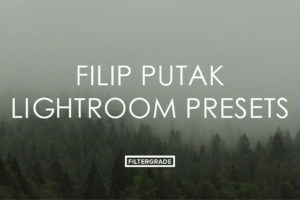 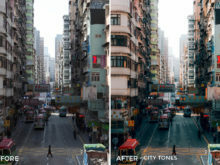 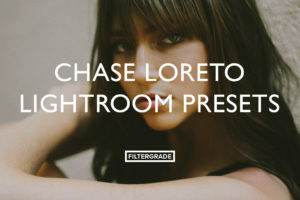 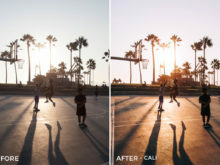 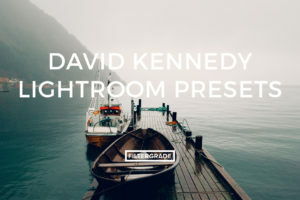 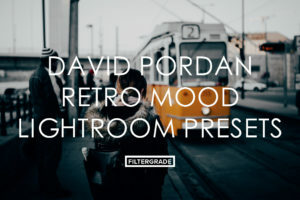 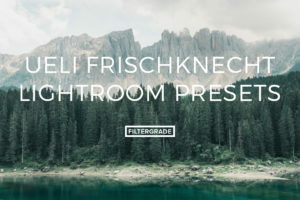 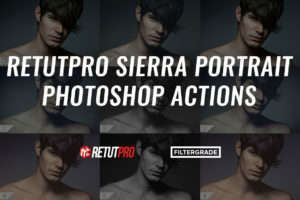 This pack of portrait presets for Adobe Lightroom was put together by travel and lifestyle photographer, Distorted Lens! 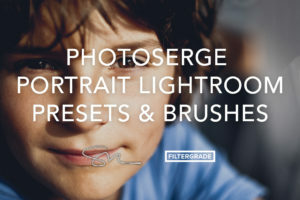 These are perfect for creating inspirational portraits that pop! 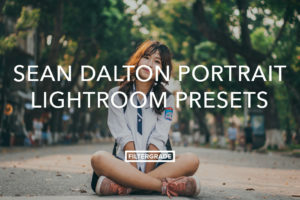 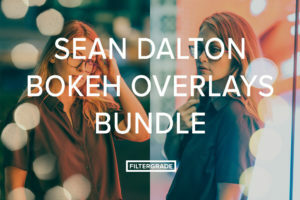 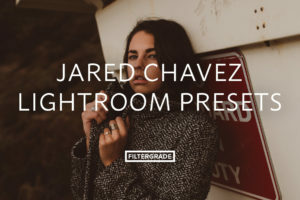 If you are shooting portraits or lifestyle photos while you are out and about, these presets are sure to enhance the clarity and detail in your photo as well as provide a nice color boost. 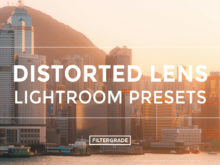 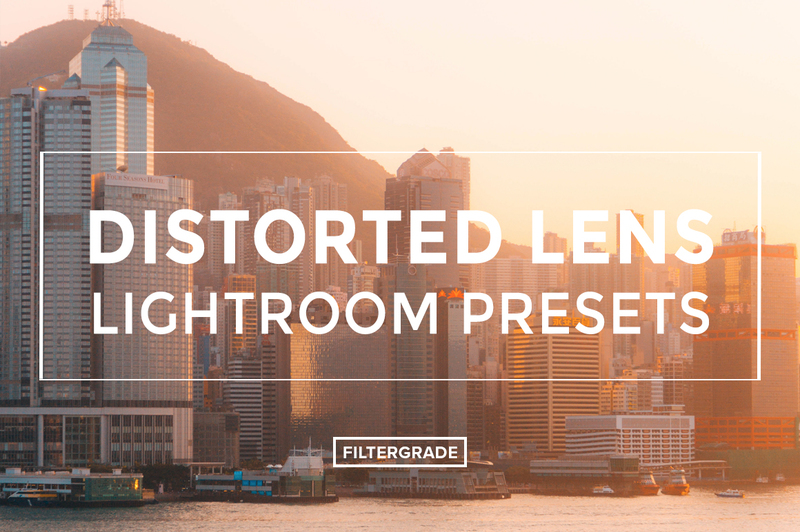 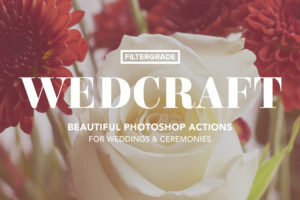 Create incredible portraits with these presets from Distorted Lens! 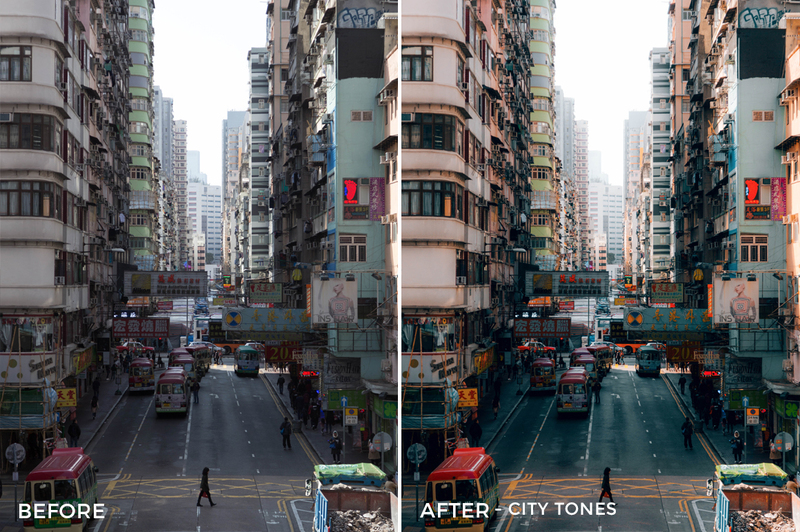 City Tones | Perfect for when you’re exploring your favorite city. 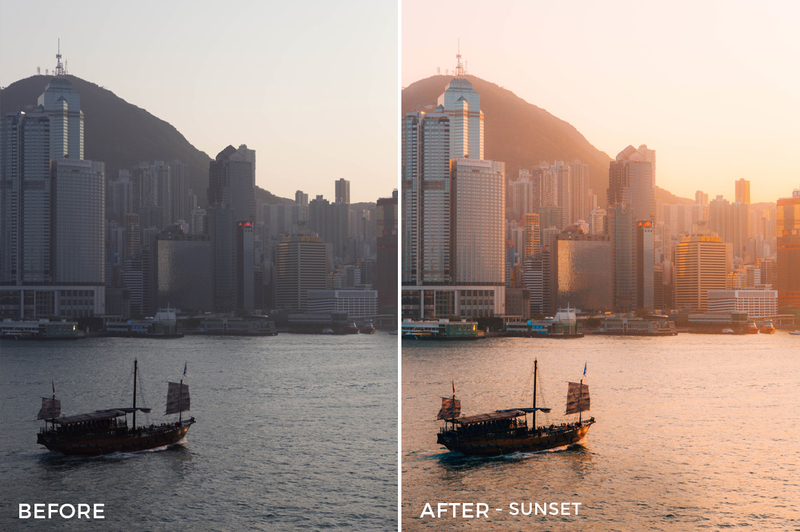 Sunset | Ideal for when you’re chasing that breathtaking sunset. 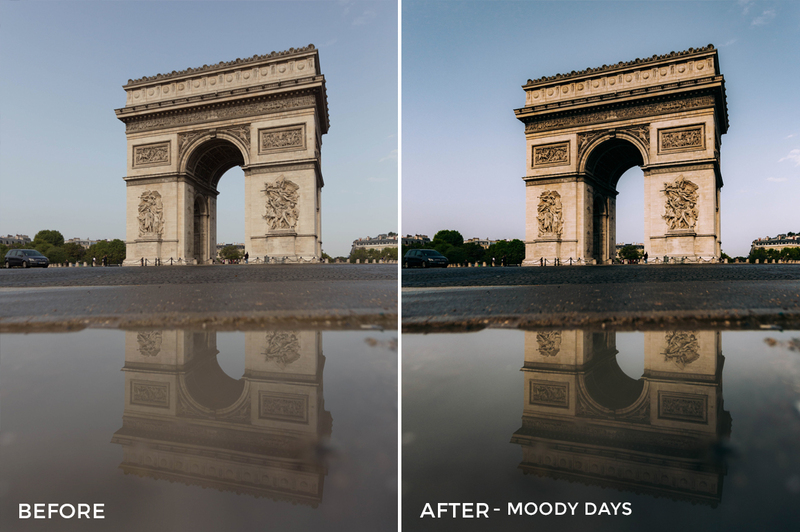 Moody Days | Rainy days and overcasts have never looked better. 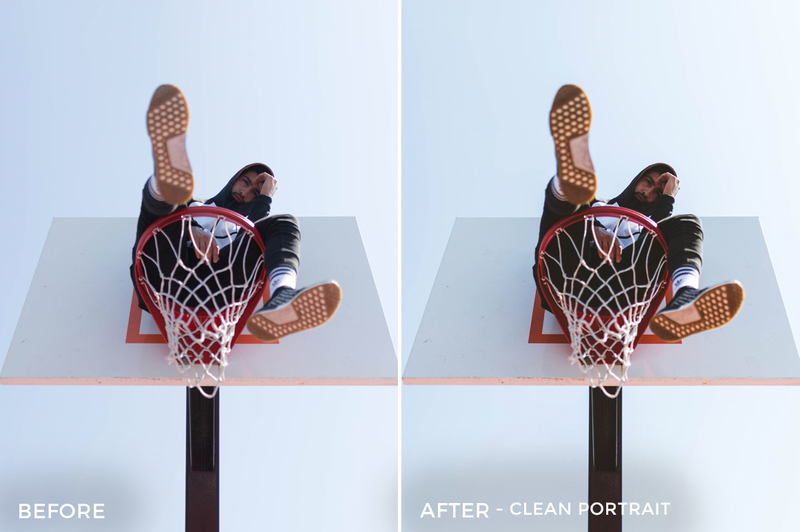 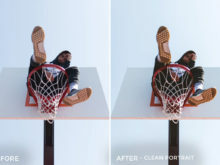 Clean Portrait | Keep it clean when shooting some portraits. 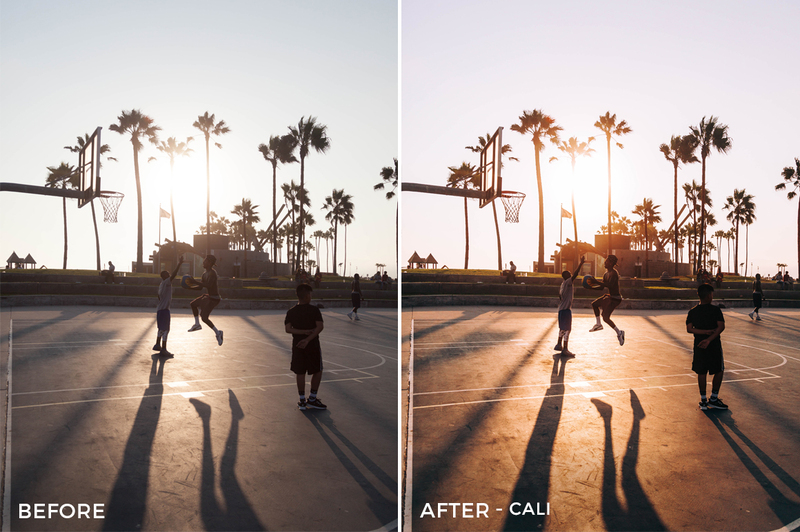 Cali | For your next adventure with sunshine, beaches, and palm trees. 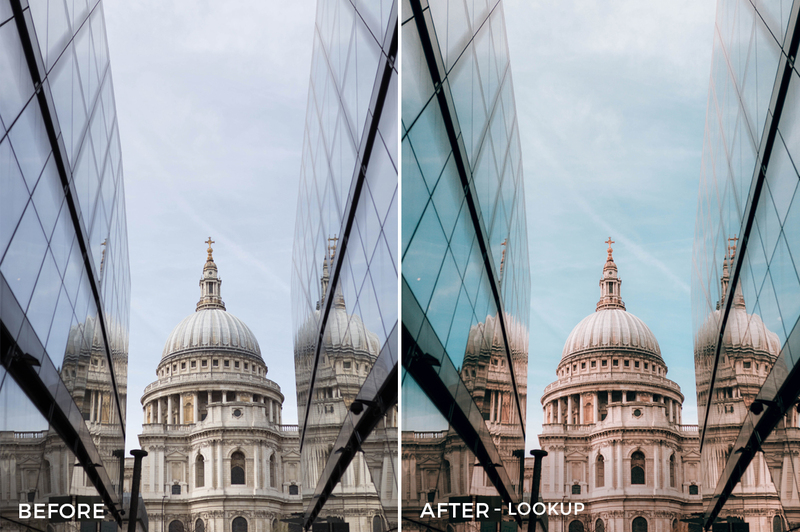 Lookup | For that perfect lookup shot.